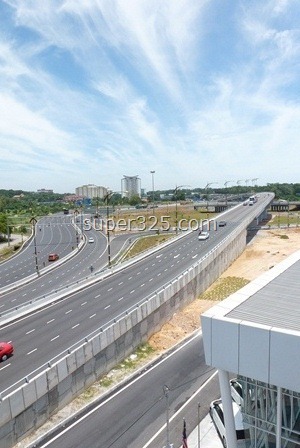 Sharing various angle views of Danga Bay – Nusajaya Interchange [Total 5 Photos], Click continue reading for more photos. 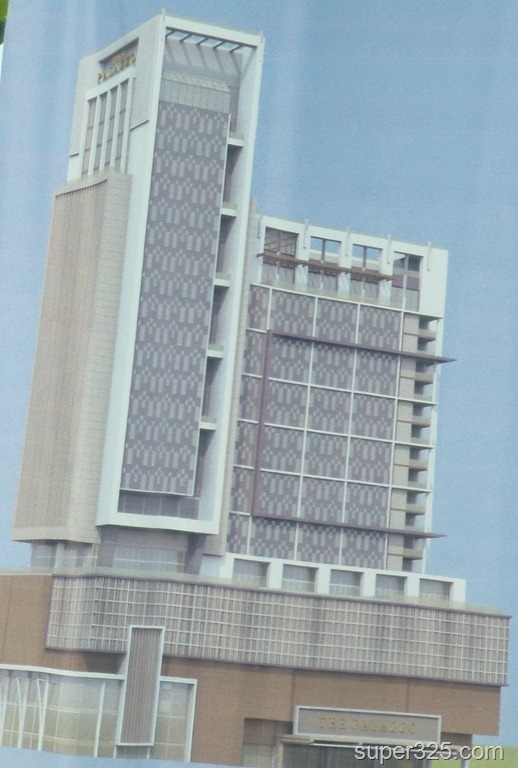 The newly develop Palazzo Hotel is located next to Tune Hotel Danga Bay, launched by Menteri Besar Johor, Datuk Abdul Ghani Othman on last Saturday evening. 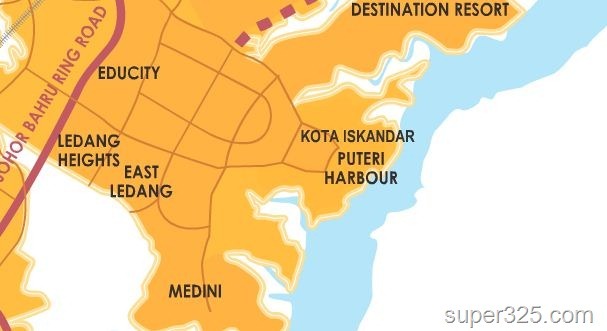 The 27 storey, 293-room Palazzo Hotel and Serviced Suites will cost 105 million to be developed by Lentang Cahaya (M) Sdn Bhd, a wholly-owned subsidiary of the Waz Lian Group. 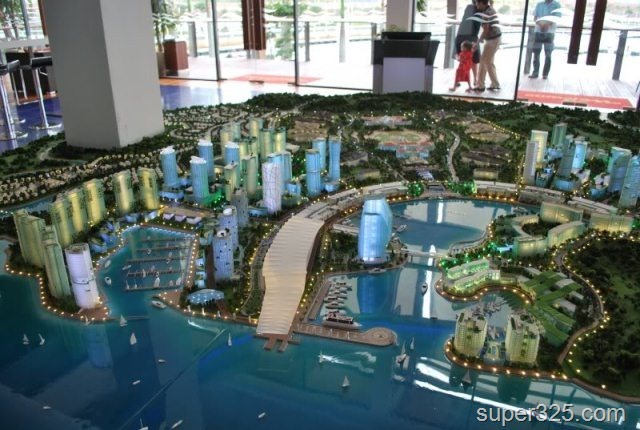 It is expected to be ready in the second quarter of 2014. 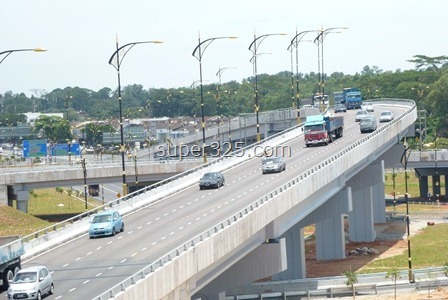 The Danga Bay – Nusajaya multi level interchange is now 100% opening for all lanes. 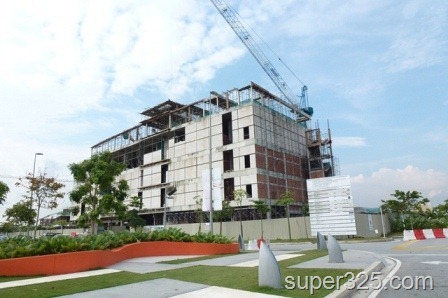 The Bukit Indah to Nusajaya highway will be opening soon as well. 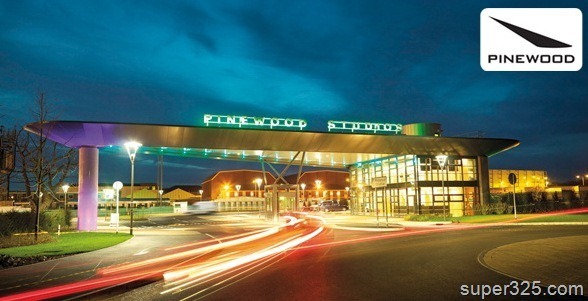 Pinewood Iskandar Malaysia Studios (PIMS) will be a state of the art Film and Television Studio production facility with easy access to the Asia Pacific region, scheduled for completion in March 2013. 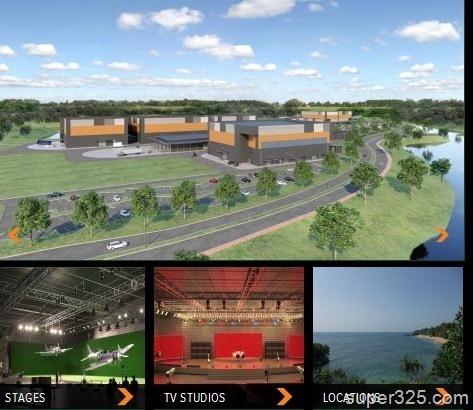 The Studios are located in the state of Johor, the southern gateway to Peninsular Malaysia in the flagship development project, Iskandar Malaysia. 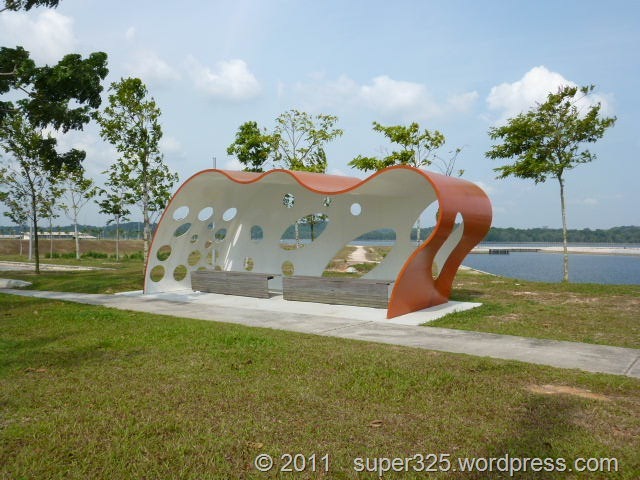 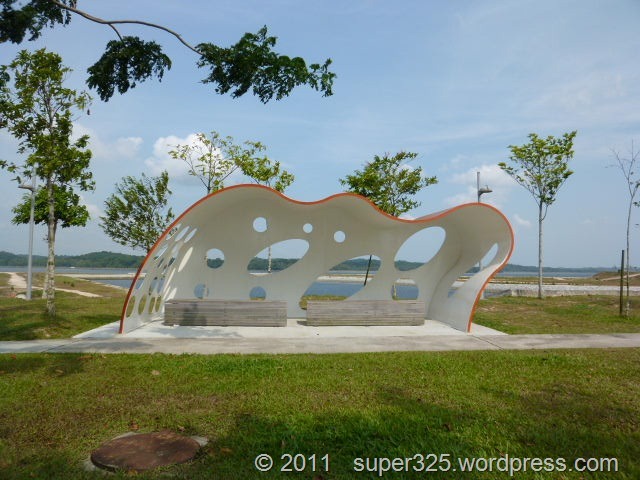 September update about the Puteri Marina in Iskandar Region. 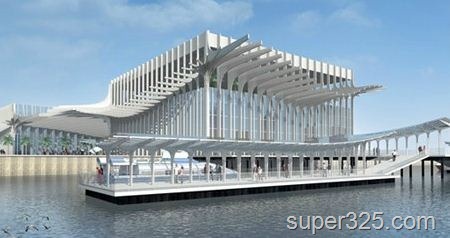 – Retail Space, 100,000 Sqft.